Licensing authorities and police have been known to cancel gigs at short notice, affecting musicians' ability to gain a following. 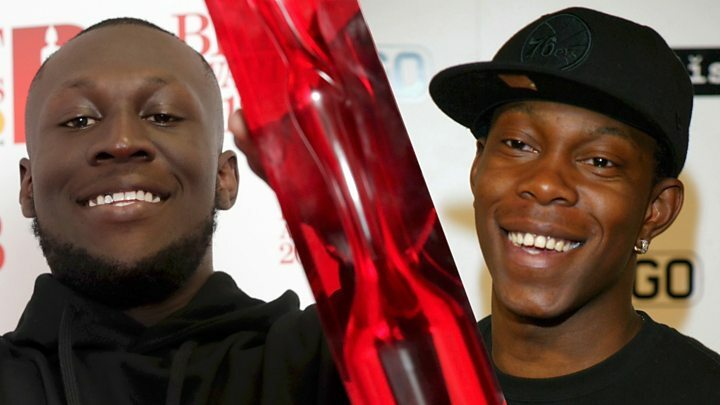 "Prejudices against grime artists risks stifling one of the UK's most exciting musical exports," MPs said in a report. The comments came as part of an extensive report into the UK's live music scene by the Digital, Culture, Media and Sport (DCMS) committee, made up of 11 MPs from the Conservatives, Labour and the SNP. They called on the government to come up with new guidelines for police and local authorities, which would "ensure that urban music acts are not unfairly targeted". 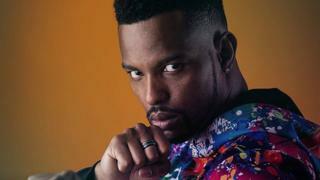 As part of its investigation, the committee invited rapper ShaoDow to tell them about his experiences and he explained that he had faced frustrations when attempting to put on shows in London. "I had a venue cancel on me on the day that I was meant to go there," he said. "I was booked for a performance in a club and called them ahead of time to say, 'I am on my way', and they said, 'Oh, by the way, we were just listening to your music. You make hip-hop'. "I said, 'Yes', and he said, 'Oh, we cannot do that here, we will lose our licence'." Another witness told the committee that "institutionalised racism" amongst local councils and licensees "is hindering that scene rather than allowing it to flourish". UK Music, which represents the industry, welcomed the DCMS committee's call to action, saying: "We must root out discrimination wherever we find it". The live music report said that gigs and festivals were essential to the future of the British music industry, accounting for almost one quarter of its £4.5bn contribution to the UK economy. It noted that concert revenue was increasingly important to artists. On average, live shows make up 49% of musicians' income, compared to just 3% from recording. However, the DCMS said small, local venues were facing a "perfect storm" of challenges including rising rents and business rates against a backdrop of stagnating incomes; and called on the government to consider easing the financial burden on venue owners. The review also looked into touting and took the unusual step of warning consumers to avoid ticket resale site Viagogo. MPs said the site used "misleading sales practices" which had "caused distress to too many music fans for too long". They also criticised the company for failure to appear before the committee. Their rebuke comes two weeks after the competition watchdog said Viagogo had not complied with a court order demanding it provide accurate and upfront information about the tickets sold on its website. In a statement to the BBC, Viagogo said it was "disappointed" MPs had "singled us out". The company argued it was "complying" with the court order and "will absolutely continue to work constructively with the CMA to make further amends where necessary". Elsewhere in the live music report, ministers suggested establishing a taskforce to nurture new talent; and supported calls for the introduction of a EU-wide touring visa, enabling British artists to play in Europe without hindrance after Brexit. "Urgent action is needed if the live music industry is to continue to make a significant contribution to both the economy and cultural life of the country," said committee chairman Damian Collins. "We also look to the music industry to make sure that enough of the big money generated at the top finds its way down to grassroots level to support emerging talent. "It happens with sport, why not music?" UK Music welcomed what it called a "landmark report", saying MPs had "really listened to the live music industry". "Their report is a real wake-up call for everyone who wants to safeguard live music," said chief exexutive Michael Dugher.